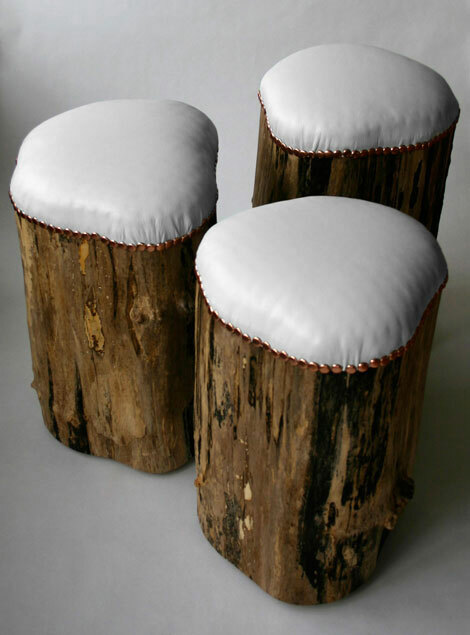 For any of you already missing winter you can buy these snowy stumps from the Cumulus Project and keep that Christmasy feeling all year round! these are brilliant. why didn’t i think of this. great design. thank you for sharing.